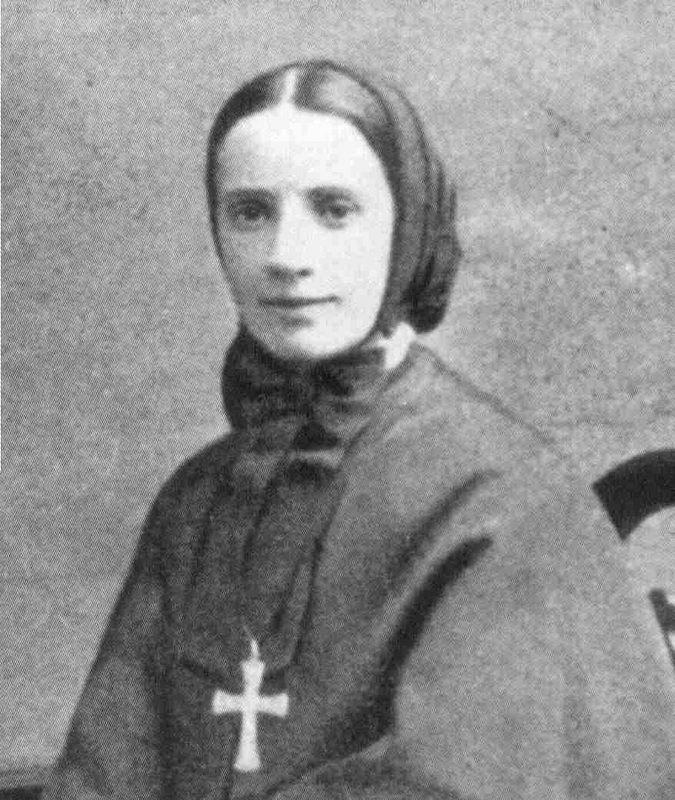 Cabrini High School was named for Mother Frances Xavier Cabrini, founder of the Missionary Sisters of the Sacred Heart. Mother Cabrini was born in Italy and traveled to New York to provide catechism and general education to Italian immigrants and orphans. After traveling to New Orleans in 1892, Mother Cabrini and her Sisters established schools and an orphanage in the French Quarter before purchasing property along Esplanade Avenue and Bayou St. John. This property included the Pitot House. Captain Salvatore Pizzati had an orphanage built on part of this property, which he then donated to Mother Cabrini in 1906. It was used as the Sacred Heart Orphan Asylum until 1958 when the Missionary Sisters of the Sacred Heart converted the building into Cabrini High School. In 1963 plans were made to build a larger school for girls on the property containing the Pitot House. Rather than demolish the house, it was moved to a neighboring location and the Cabrini High School you see before you was constructed. 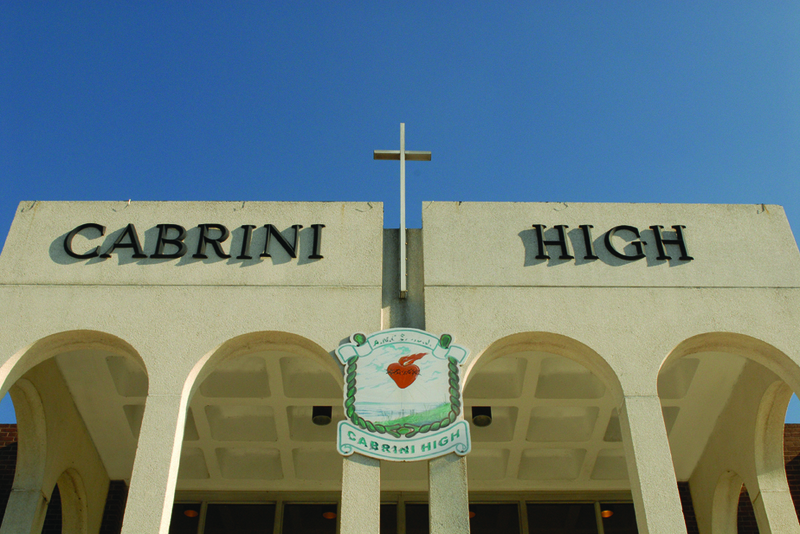 Front Entrance of Cabrini High School: Image courtesy of Wikimedia Commons. 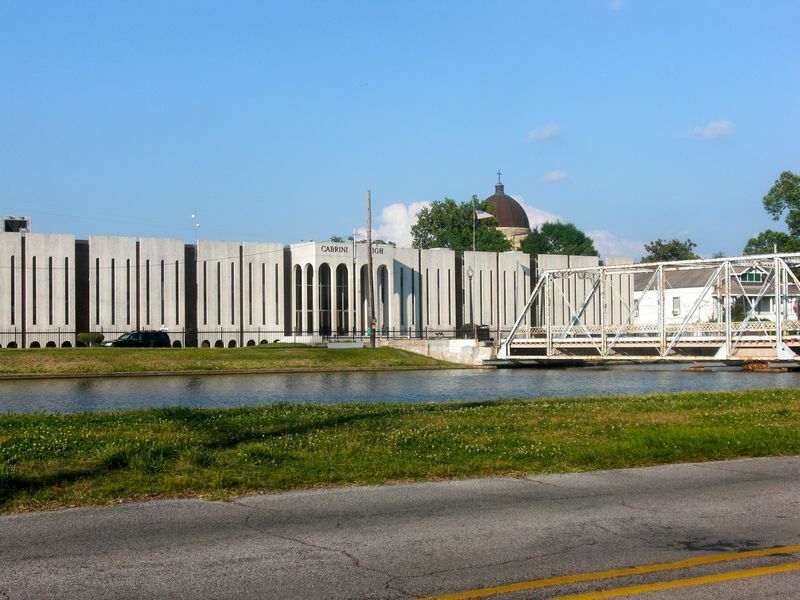 View of Cabrini High School From Across Bayou St. John: Image courtesy of Amanda Knight. Mother Frances Xavier Cabrini: Mother Cabrini died in 1917 in Chicago and was canonized in 1946, making her the first United States citizen to receive sainthood. This image is in the Public Domain. Courtesy of Wikimedia Commons. 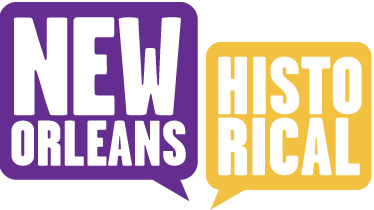 Amanda Knight and Kathryn O'Dwyer, Editor, “Cabrini High School,” New Orleans Historical, accessed April 24, 2019, https://neworleanshistorical.org/items/show/226.